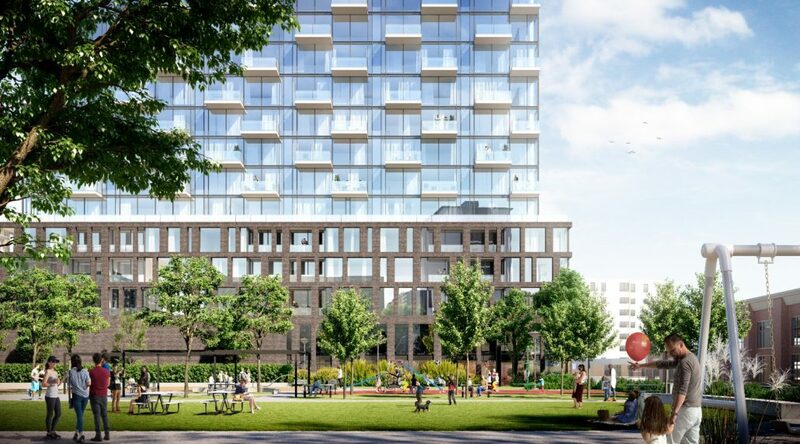 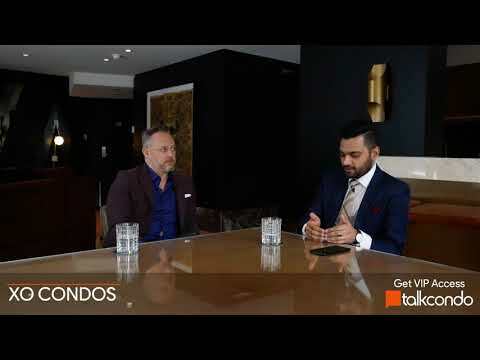 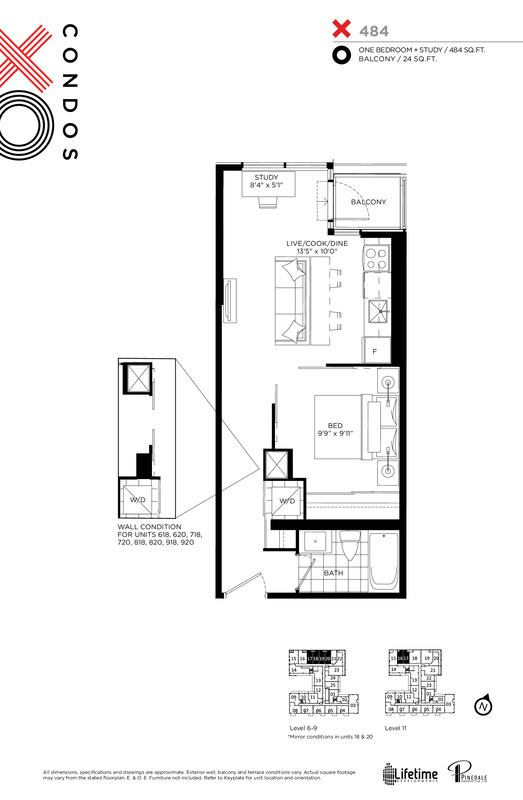 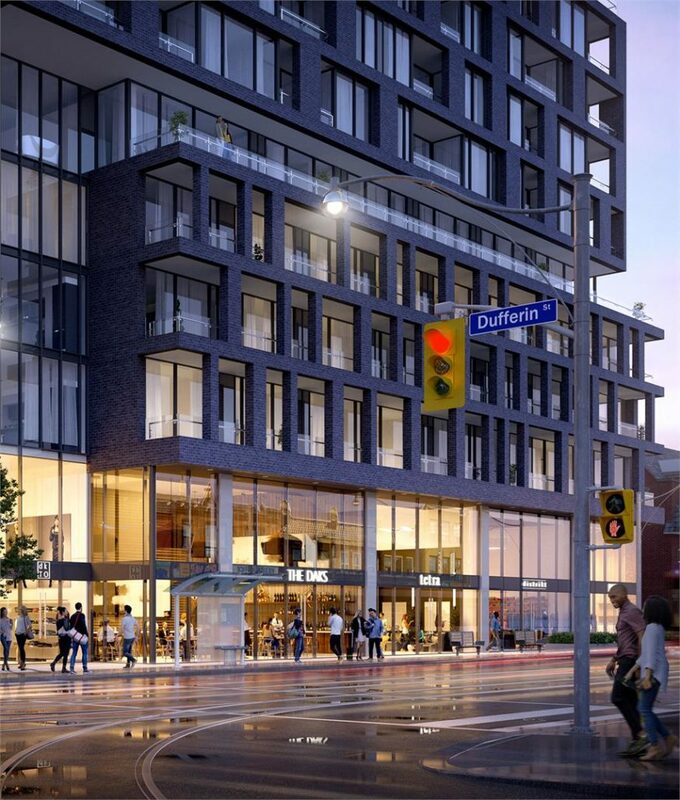 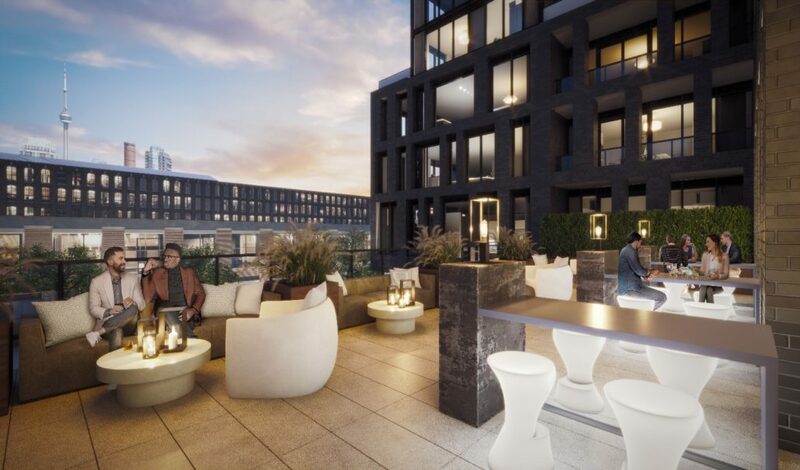 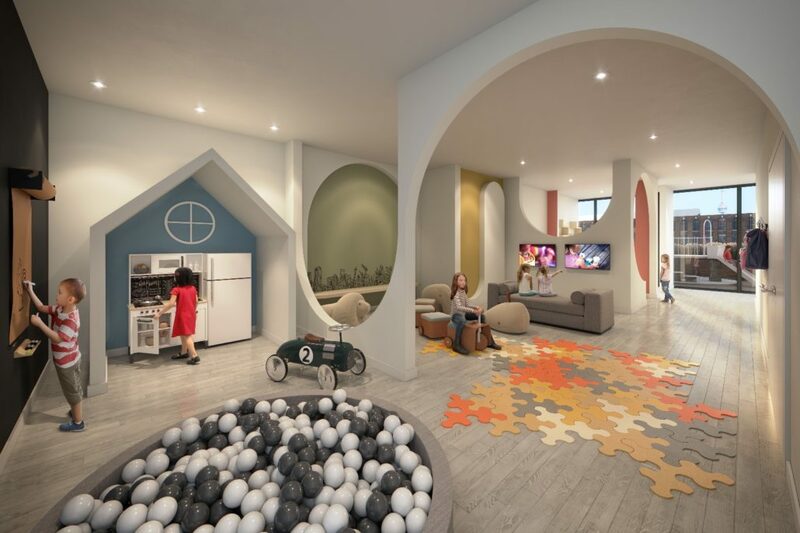 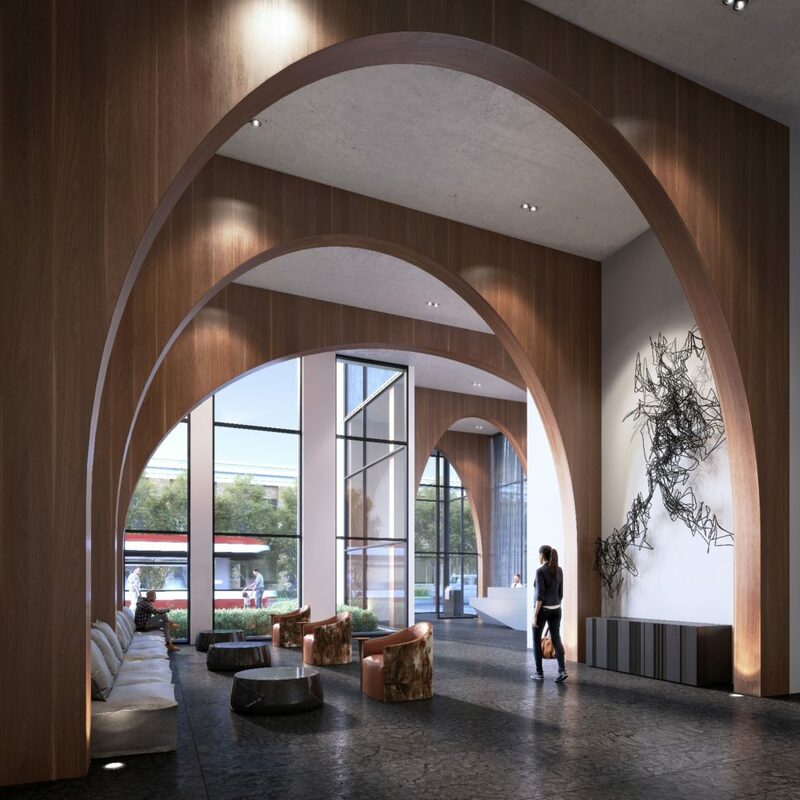 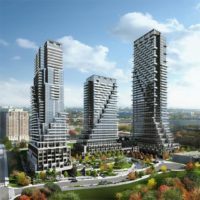 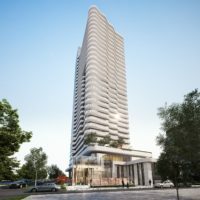 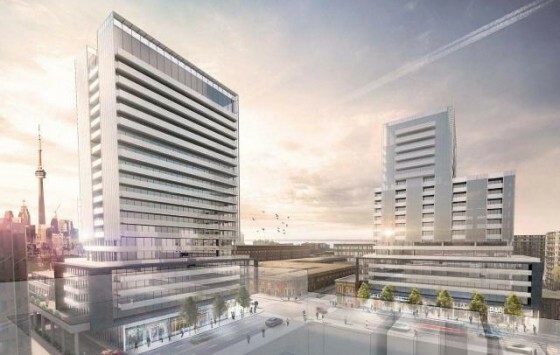 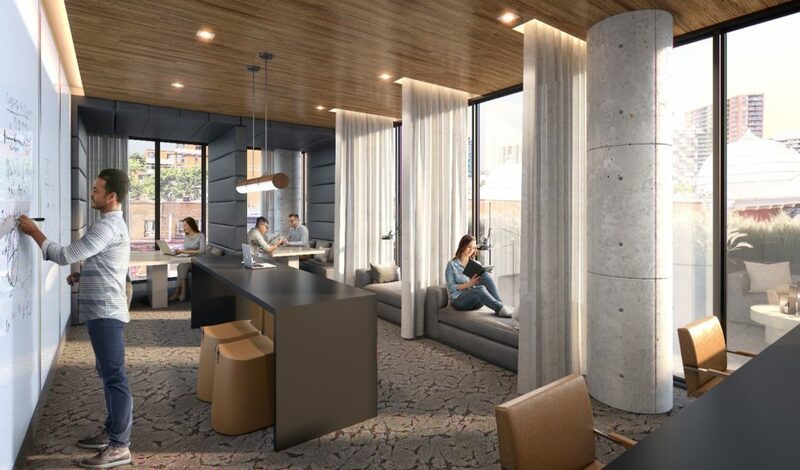 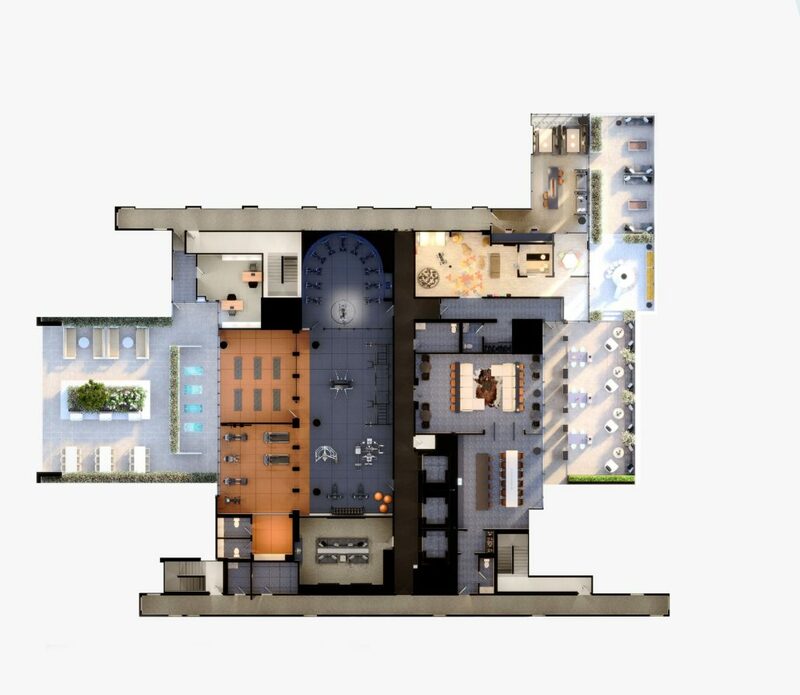 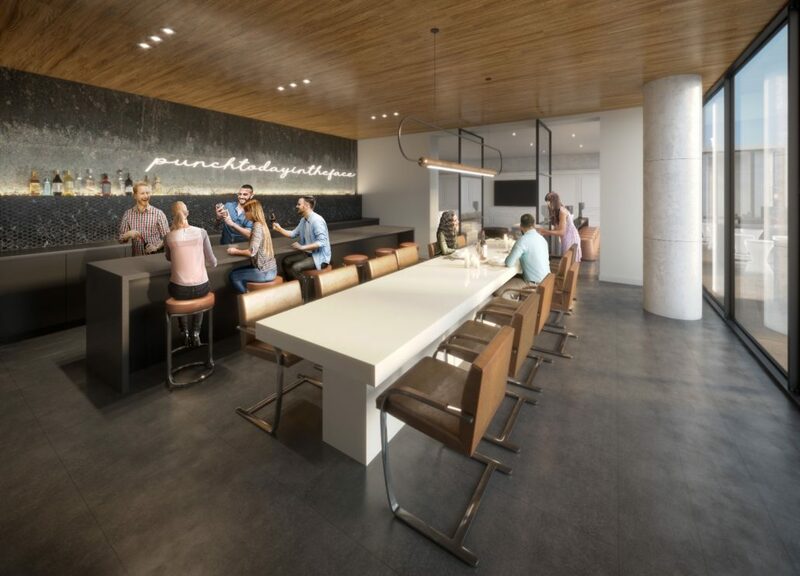 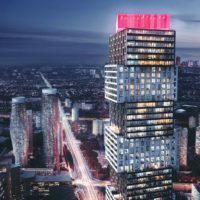 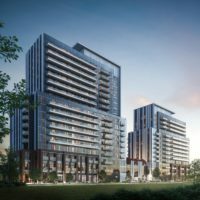 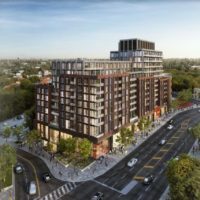 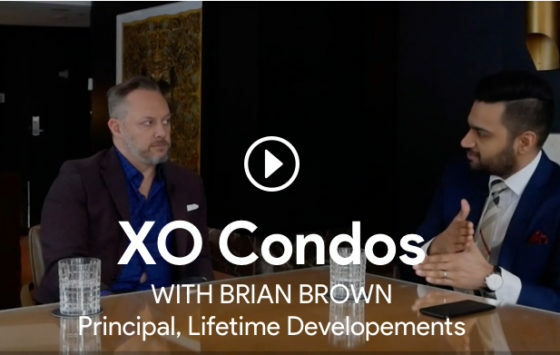 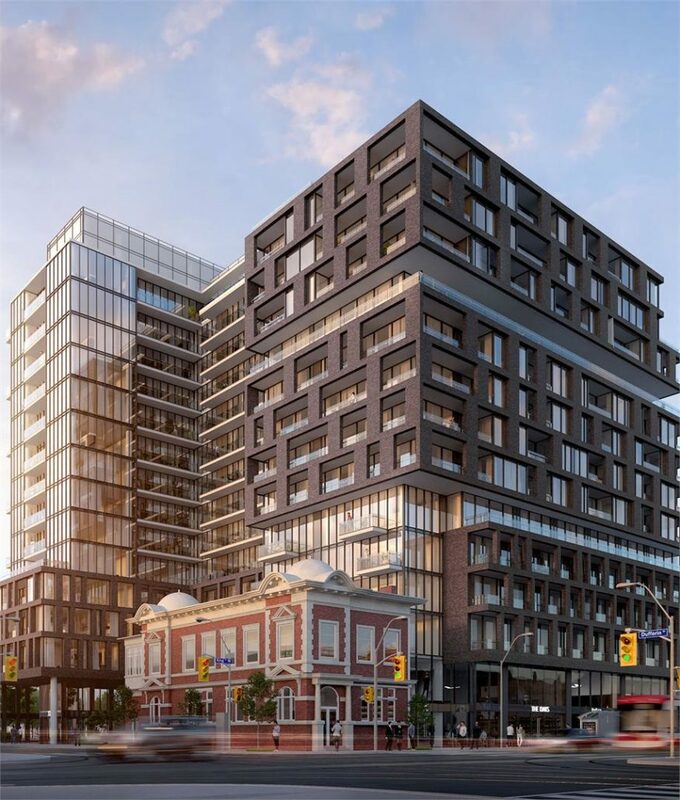 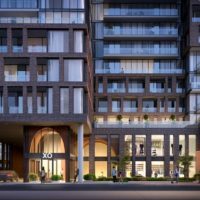 XO Condos is a new condominium development by Lifetime Developments currently in pre-construction located at 1221 King Street West, Toronto in the Parkdale neighbourhood with a 95/100 walk score and a 96/100 transit score. 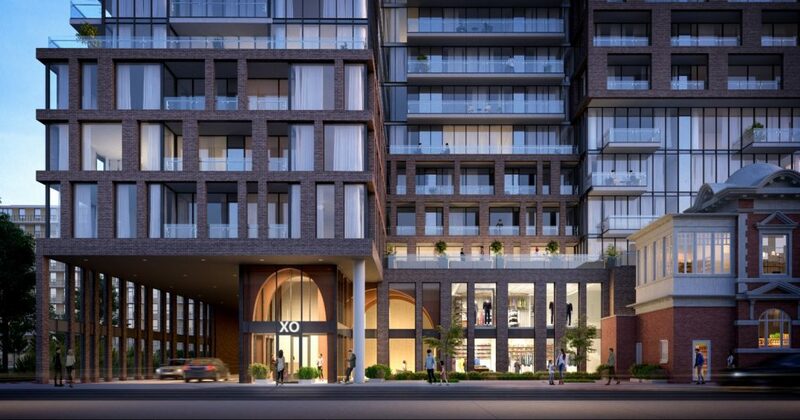 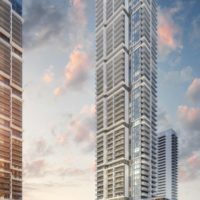 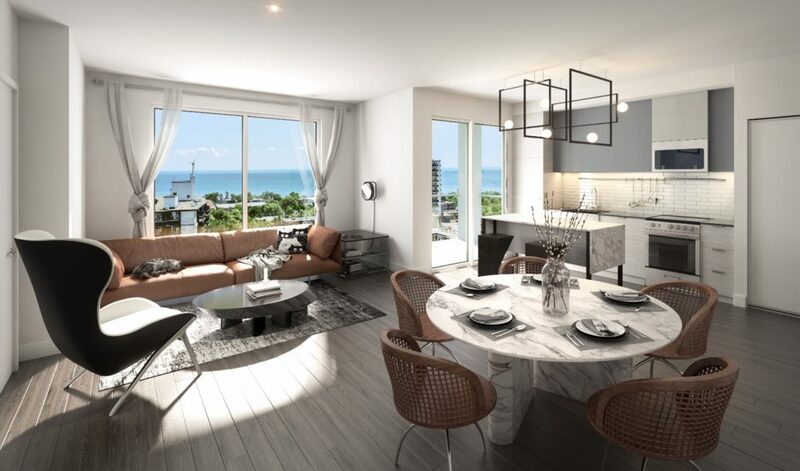 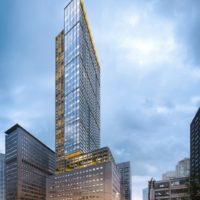 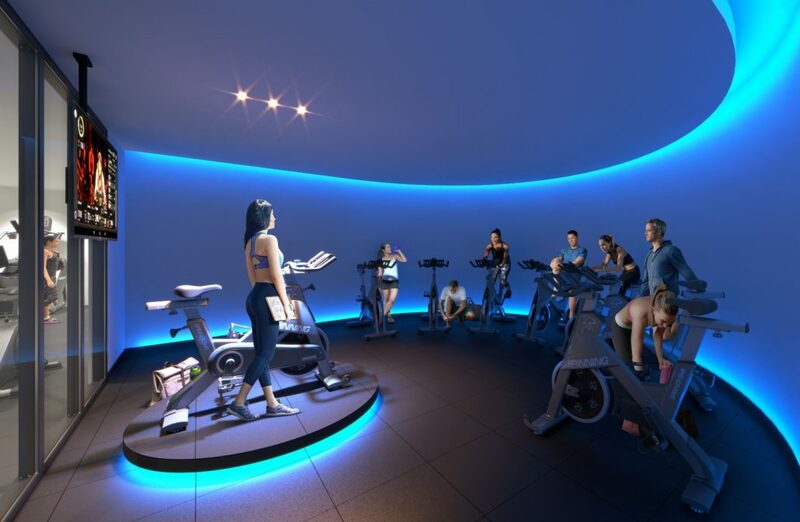 XO Condos is designed by Turner Fleischer Architects & CORE Architects and will feature interior design by Tomas Pearce Interior Design Consulting Inc.. Development is scheduled to be completed in 2022. 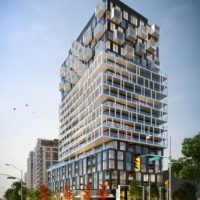 The project is 14 storeys tall and has a total of 293 suites ranging from 477 sq.ft to 969 sq.ft. 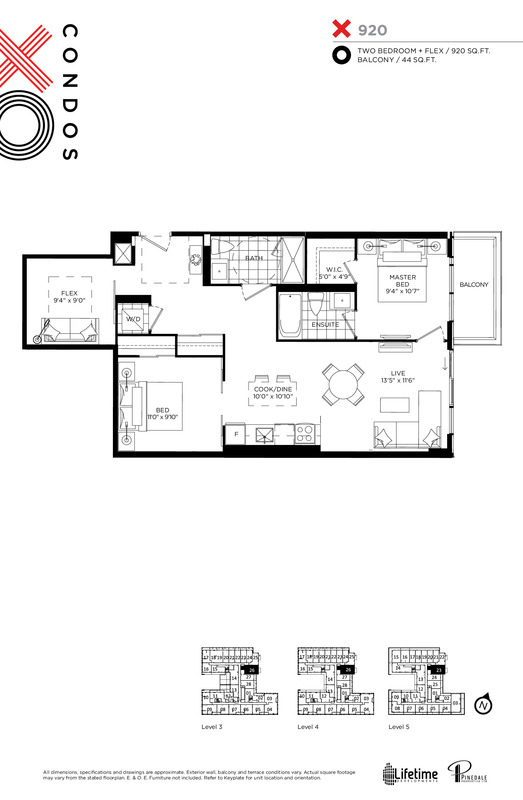 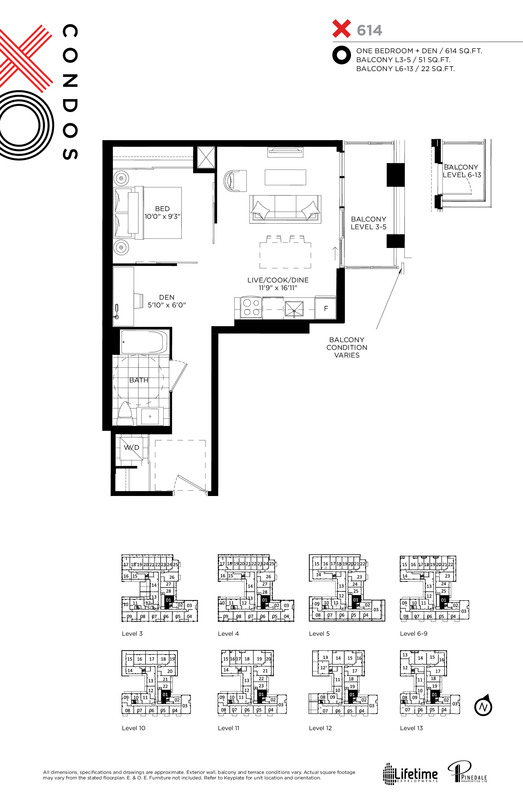 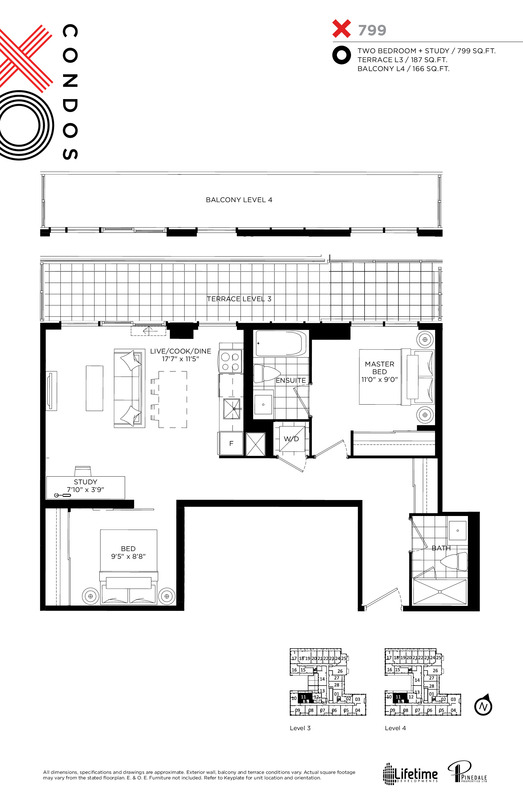 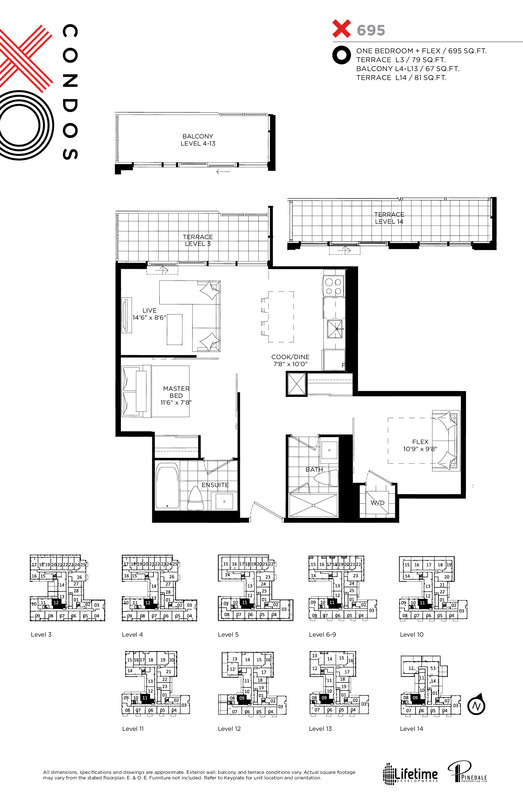 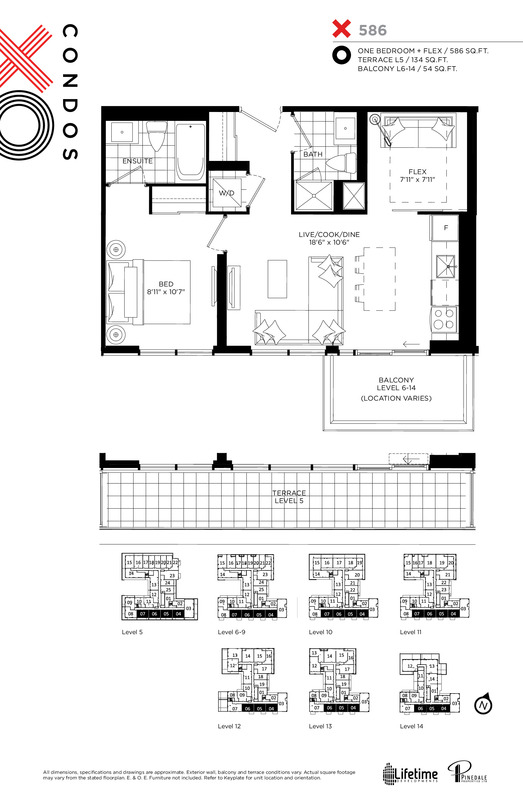 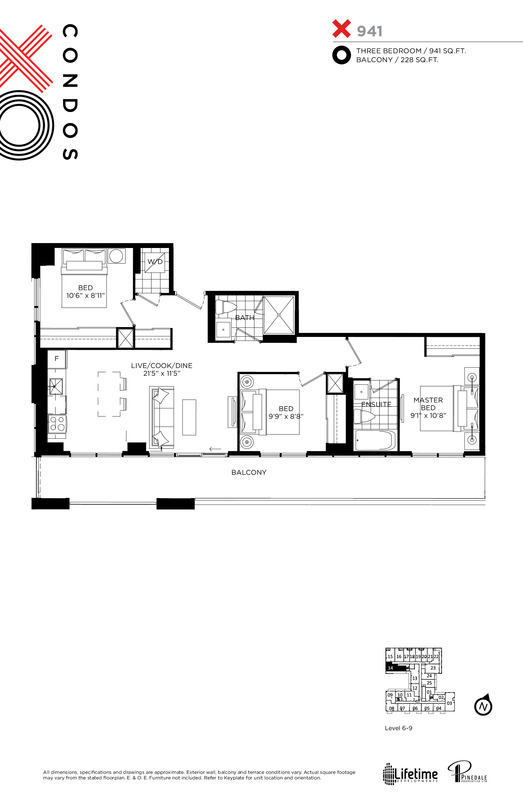 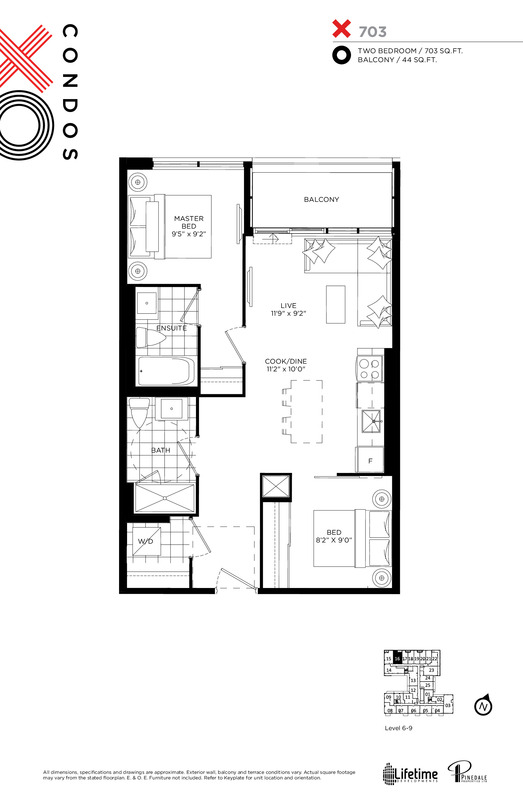 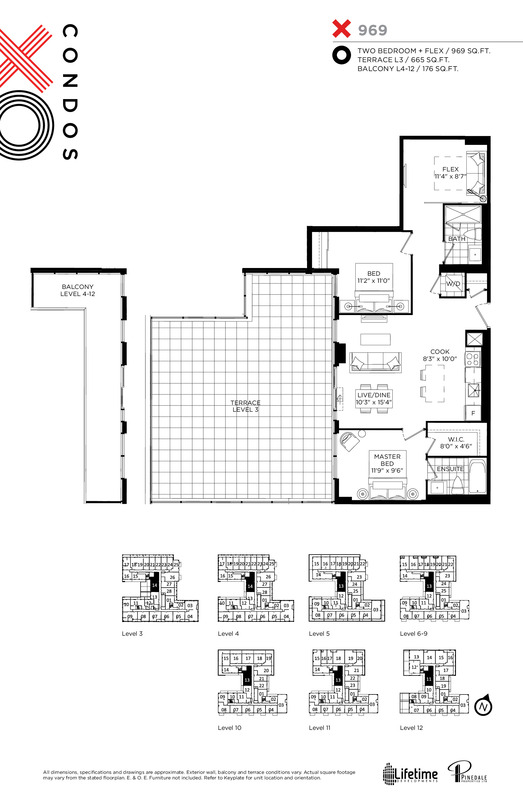 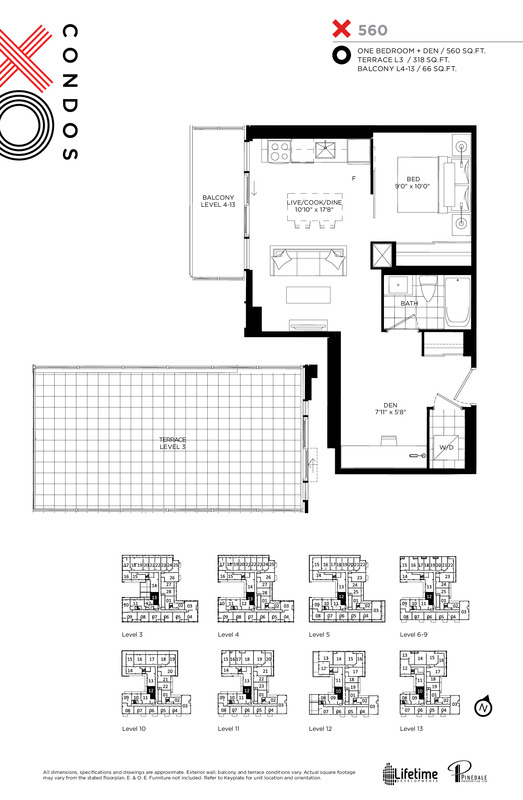 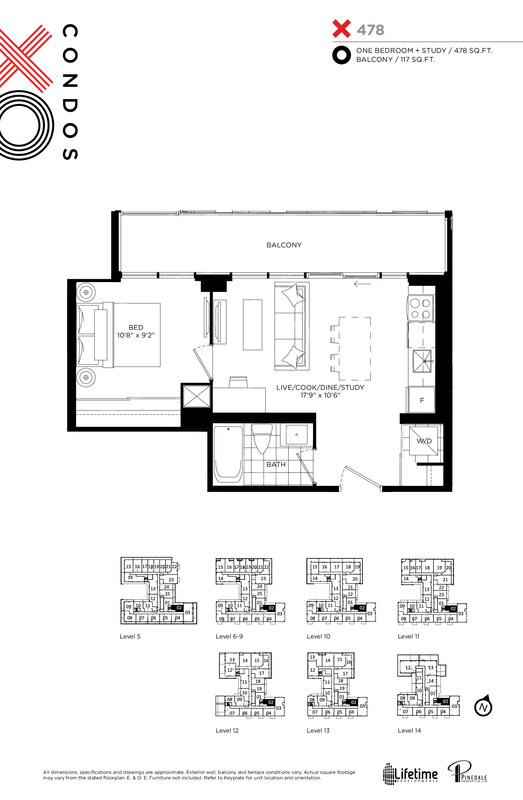 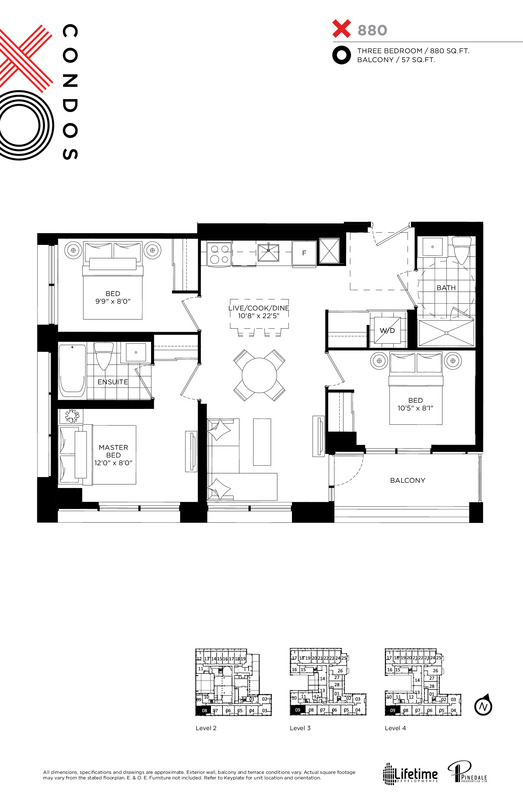 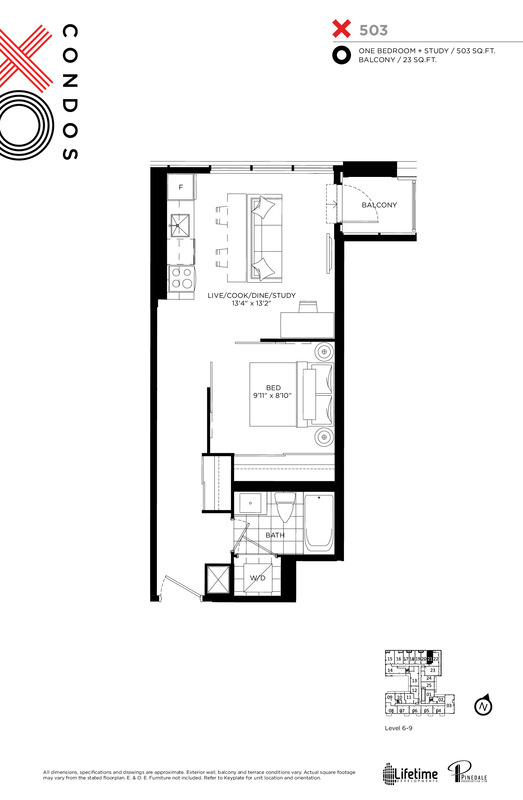 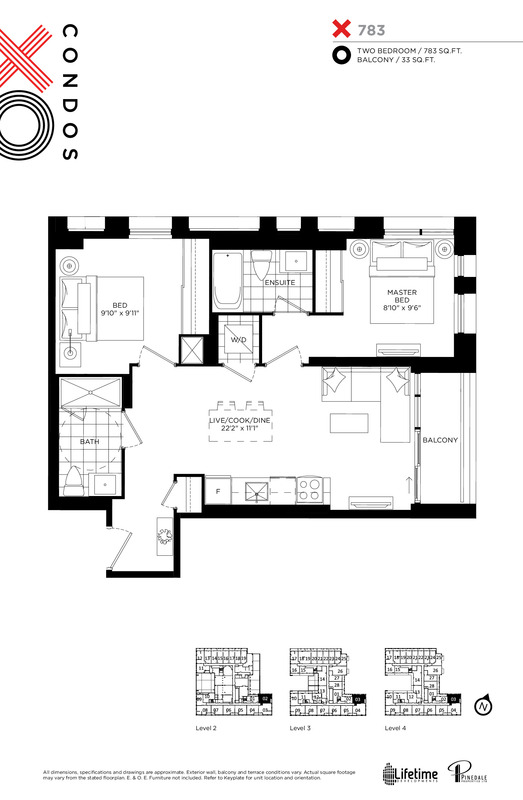 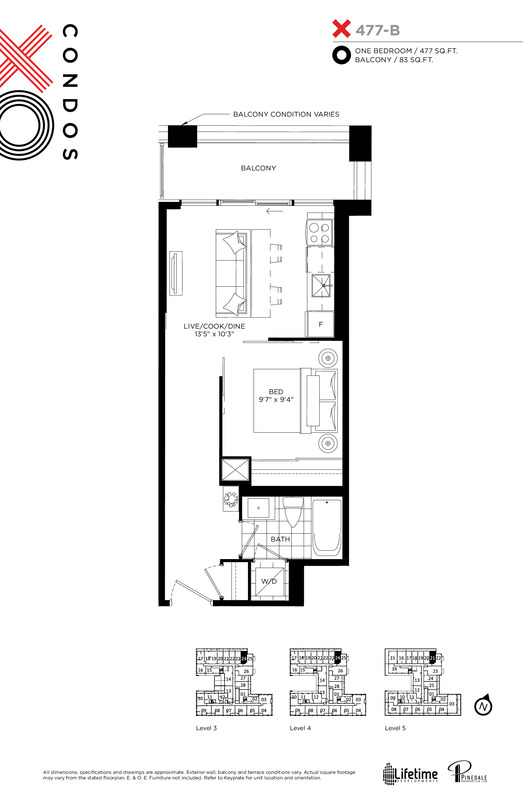 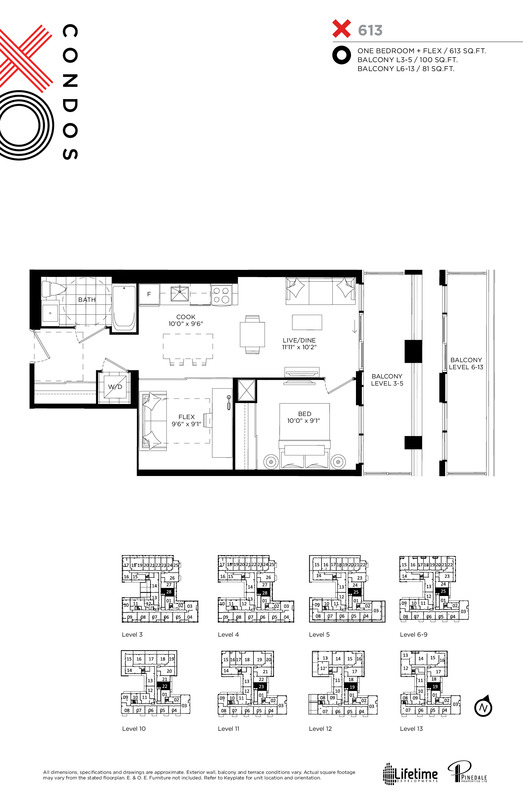 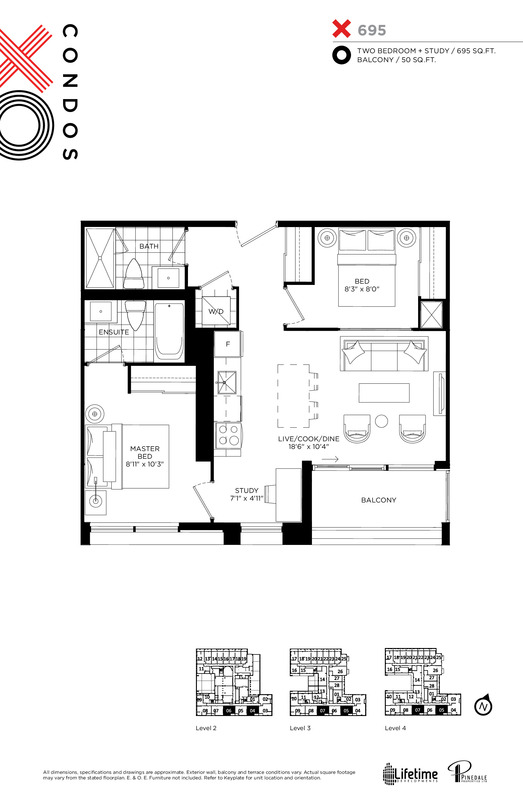 Suites are priced from $458,900 to $899,900.